GMAA - B.H.S. Phys. Ed. 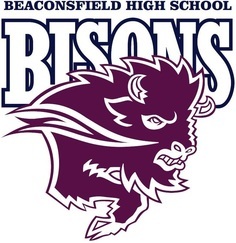 Ask your Phys Ed teacher or check out the Bison News for information on interscholastic sports.